What if you can know when your customers are likely to make their next purchase? 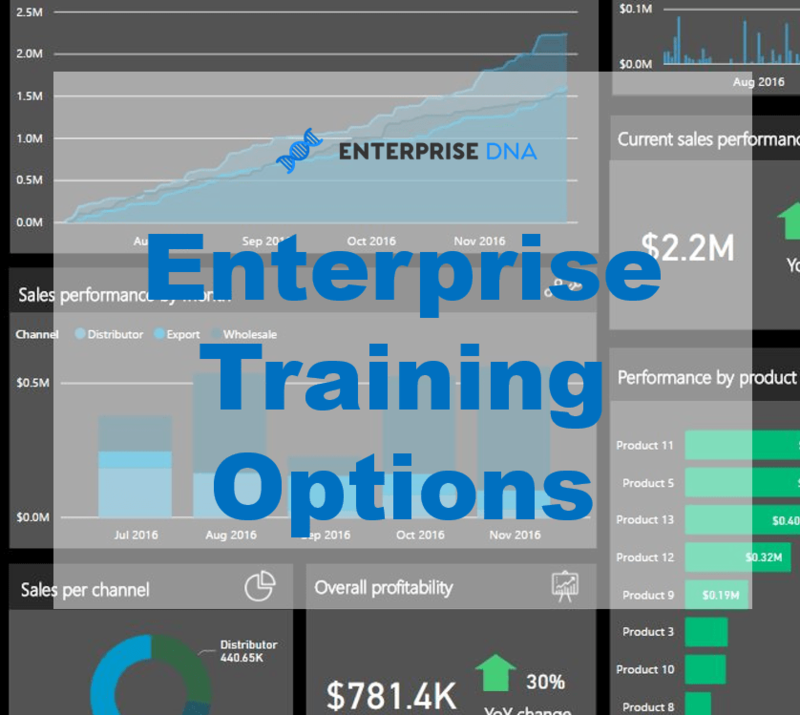 By using predictive analytics techniques in Power BI, we can try and predict when your clients are expected to buy your products and services. Of course, there is going to be a little bit of work inside of Power BI to make all this work. 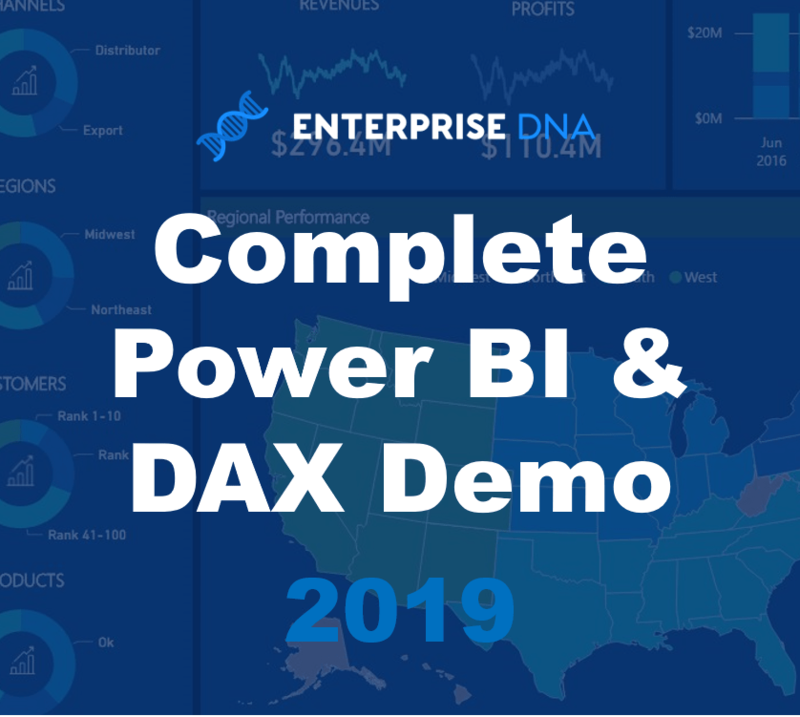 But it will just showcase the incredible and powerful Power BI analytical features available to you when using DAX formulas correctly. 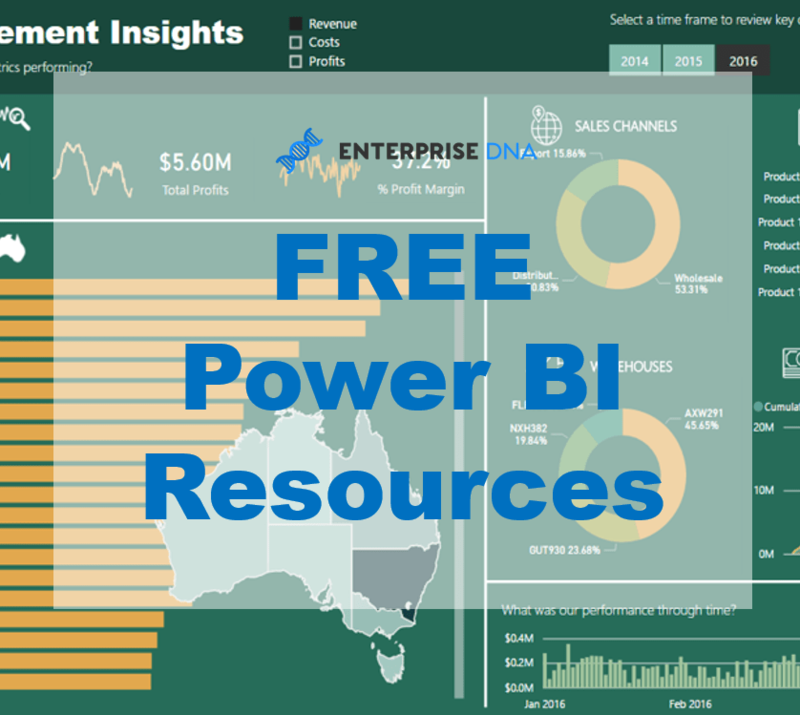 With Power BI, you can incorporate different formula and data modeling techniques to extract some very meaningful insights. The ability to integrate advanced predictive type analytics in your models and reports in Power BI is powerful and can add a lot of value to your organization. For instance, being able to make future business predictions can make your business operations more efficient and allow you to gain a competitive advantage over your competitors. Take your time to review this video and learn a technique you can apply to predict future business scenarios. 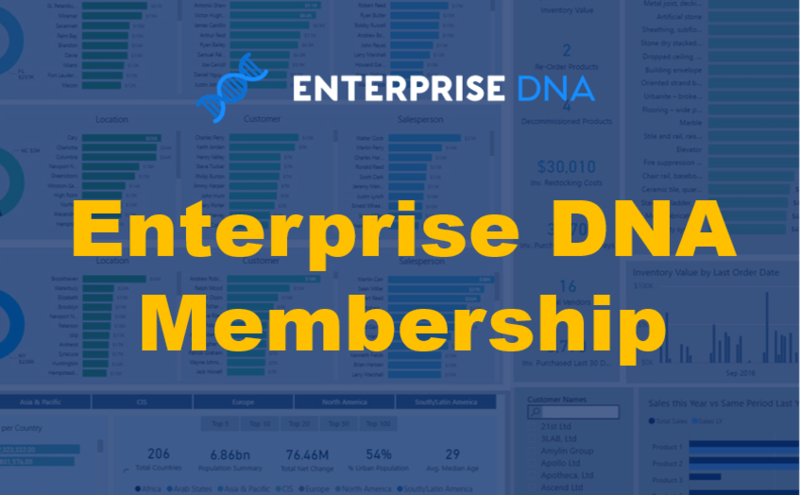 If you want to learn more about some of the most advanced analytics techniques in Power BI, check out the link below from Enterprise DNA online. As always……. great video! One note though f anyone sets up something similar to calculate Avg days between purchase I think the formula should actually be # of days transacted minus 1, instead of just # of days transacted. For example if I purchase today and then again 90 days from now, you don’t want to divide by two transactions because that would tell you the avg between purchase is 45 days. It should be divided by (2 transactions – 1) to properly calculate 90 days.